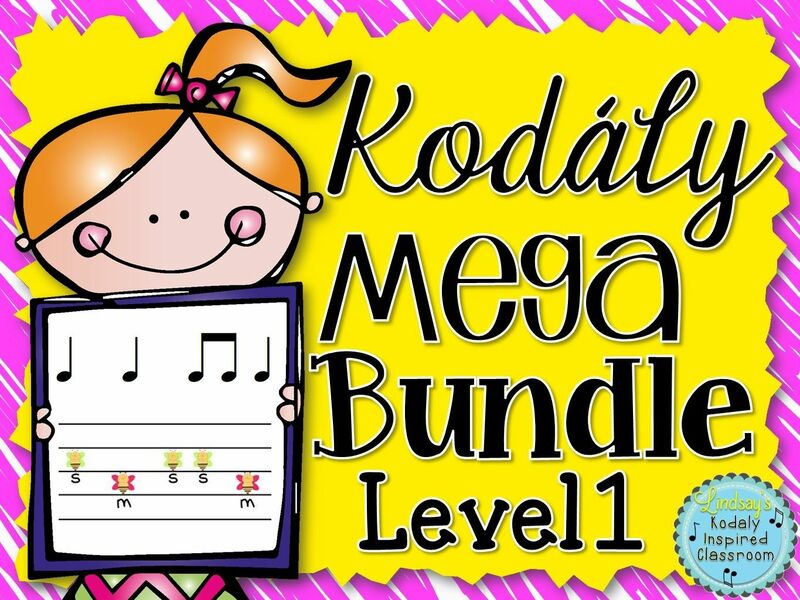 Kodaly Inspired Classroom: Sol- Mi Flashcards, Bundle and a Sale! I am on Spring Break this week, so I am finally getting some more things done! 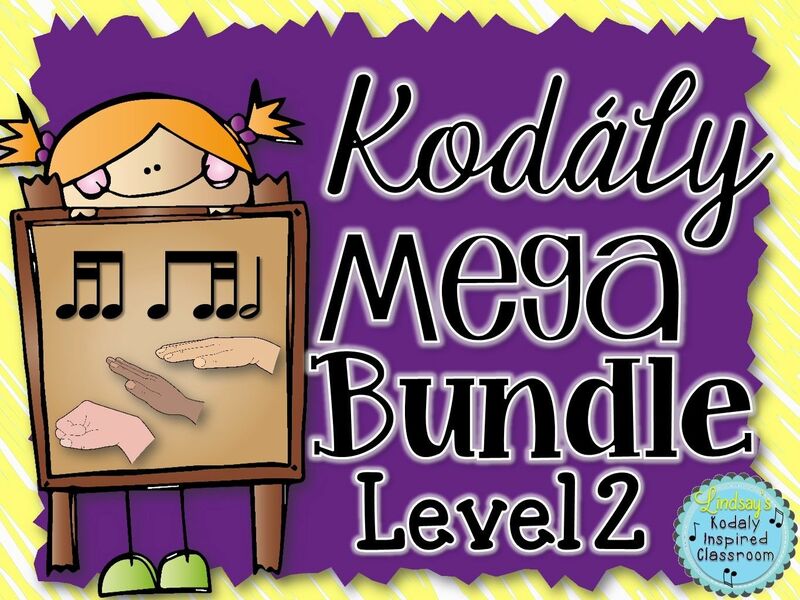 I completed my first flashcard set and bundle for my TPT store! I am celebrating with a sale on all my sol-mi products, old and new. I am really excited about my flashcard kit. 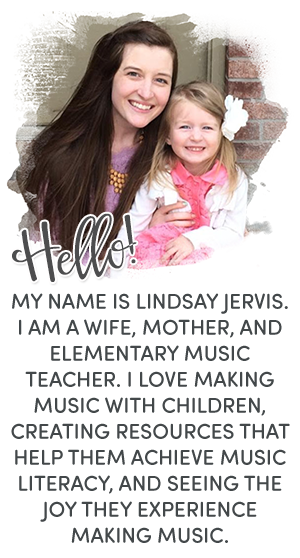 It contains 82 pages (164 flashcards) that you can print, cut on the dotted line and laminate for long term classroom use. Put patterns on board, which pattern do you hear? 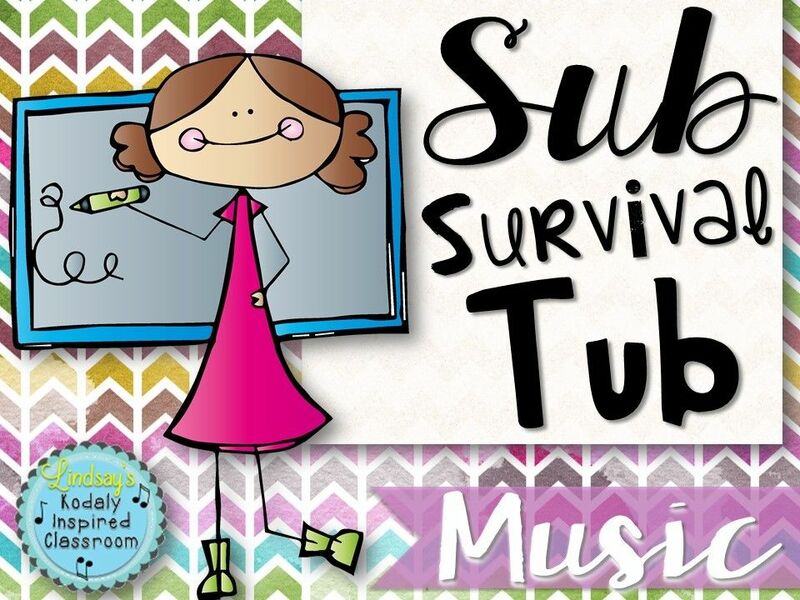 If you would like to purchase the bundle and have previously purchased one of my sol-mi creations, please send me a message after you purchase the bundle and I will send you another file equivalent to the one previously purchased!